The company goal is always the customers satisfaction obtained through the quality and consistency of the products, the efficiency of the service, the flexibility of the production, the deep knowledge of the markets. 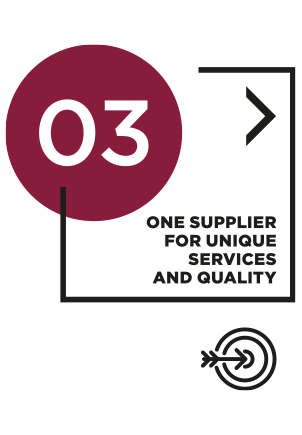 Supporting clients in becoming the absolute leaders in their Countries for sales of Italian wine, in terms of service, quality and convenience. 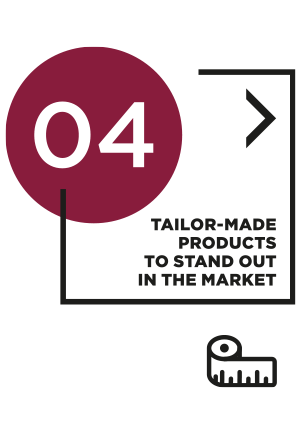 Assisting clients in increasing their market share, their profitability and their long-run sustainability in partnership. 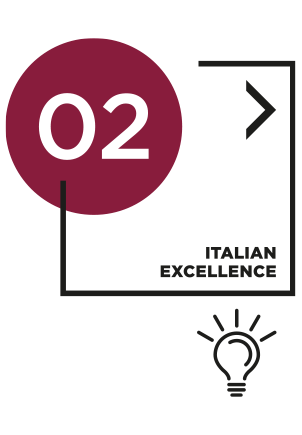 Helping clients to satisfy and support their customers constantly offering the absolute excellence of Italian wines’ selection. Becoming the reference point for the purchasing of Italian wine worldwide. Honest and straightforward ethical in your words and actions. Continuous investment in knowledge and resources. Discover native varieties and traditional working methods Challenge the conventional way of doing things – creating new packaging and upcycling. Pioneering spirit able to sense and anticipate needs and opportunities. Able to bring wine closer to consumers and make it accessible to all. Able to interpret the market, to compete with the challenges of globalisation. Extremely flexible and asset-light business model, perfectly fit to serve the needs of the world largest retailers and distributors. Vast and diversified product portfolio, covering the all range of Italian wine. Promptly responsive to customer’s requests. 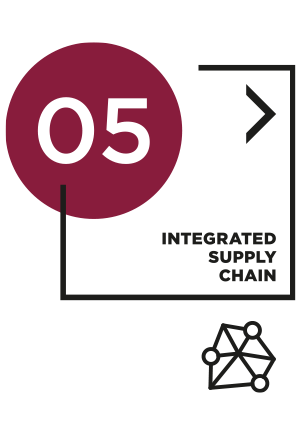 Build strong and trustful relationships with customers and suppliers. Long lasting relationships with top international customers and main regional suppliers.